But for some reason, the more I drive it, the more I like it. I’ve been trying to work this out and the only conclusion I can come to is that it gives me a sheer sense of well-being every time I drive it. Because despite having 160,000 miles on the clock, I really feel like I can depend on it. You know it’ll start, you know it’ll stop, and nothing’s going to drop off. Okay, so there’s not much to go wrong in it (it has wind-up windows for goodness sake), but what is in there works without fail, and I get the impression that it will do for quite some time to come. 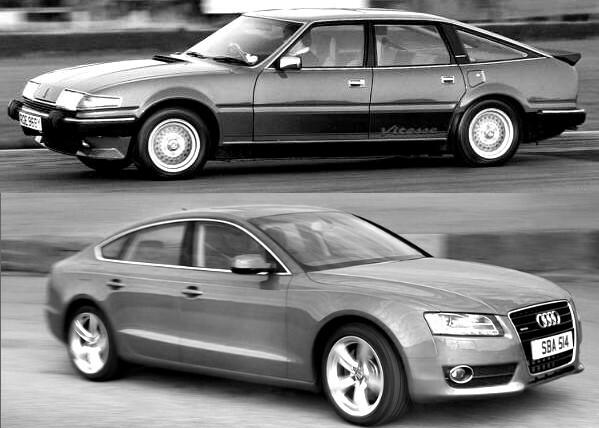 I get you on this, its the same with old Saab’s as well. I think this car was the last of the Merc’s that could cross the social devide. The later Merc’s just look too tacky and to common place now. And why are they always black or silver its like driving around in mono chrome!!! Whole heartedly agree there. My 91 300TE bats my XJ40 into a corner in terms of build quality, you can just see when you start peeling back the surface to conduct repairs, that Mercedes really did not cut costs at all with this car. Only the best quality materials were used. However, they were ridiculously expensive when new, sparsely equipped and didn’t really make Mercedes a profit. The W210 of 1995/6 was a serious step down in quality but did allow Mercedes to become competitive in the marketplace. Sorry I have a confession, Its a very guilty secret though I own a Landrover Discovery and a Triumph GT6 I to also own a old kraut( not the wife). I have a van for work and my wife uses the Disco for hers but every now and then I need a cheap practical run around so picked up a 1992 BMW 316 touring (E30) about three years ago for few a hundred pounds. Its low miles in good condition doesn’t get used for months on end starts every time and has cost me nothing to own as yet again it has just passed its mot first time.In my defence I have owned about 20 BL,Landrover and Jaguar products in the last 20 years and I am 25% German. SORRY!!!!! I had one of those as well mine kept blowing a fuse every time i used the horn! but I miss my Range Rover V8, the wife has a Discovery 300 tdi , great off road but has no V8 grunt on road. Mine was a 91 model and I thought the build quality was pretty good and I ran mine on LPG with no problems at all. I’ve also had a 95 Discovery V8 XS a few years ago with a manual box and it wasn’t that bad on a run at about 22mpg, it also made a great sound in road tunnels but off road it was fantastic and great fun!! if had a top ten list of cars(my list runs into the hundreds and changes with the wind)then the original Range Rover V8 is very near the top! I’m not a massive BMW fan but I do like the E30 model and the old 2002’s though I think the Dolimite Sprint is a nicer drive. I have a soft spot for BMWs – as a kid my Dad had a 2500 and it was fantastic (to me – he found it unreliable) you never forget a car like that. 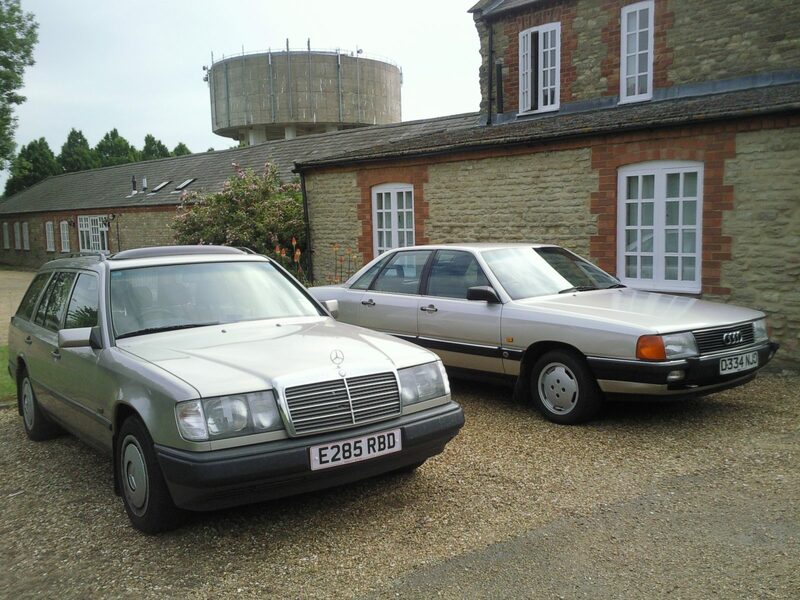 I love old Merc estates but anything after W123 and W124 does not pass muster. I know they are sometimes considered bad taste but I love the footballer favourites – the Range Rover Sport and Bentley Continental. Whats this prove – I like cars because I like them not because of their image or what others think. I’m from Germany and I find it quite interesting how german cars are seized abroad and talked about here. I’m a Range Rover Classic enthusiast and own a ’93 3.9 Vogue SE (RHD) and a ’91 2-door TD (20th anniversary ltd edition), whereas my girlfriend owns a 1994 BMW E30 316i touring – in terms of quality and satisfaction for money best of both worlds, eh? Unfortunately all german cars have lost that bullet-proof appeal they were profiting from back in the ’80s and early ’90s.